headshots, resume reviews and cover letter critiques! 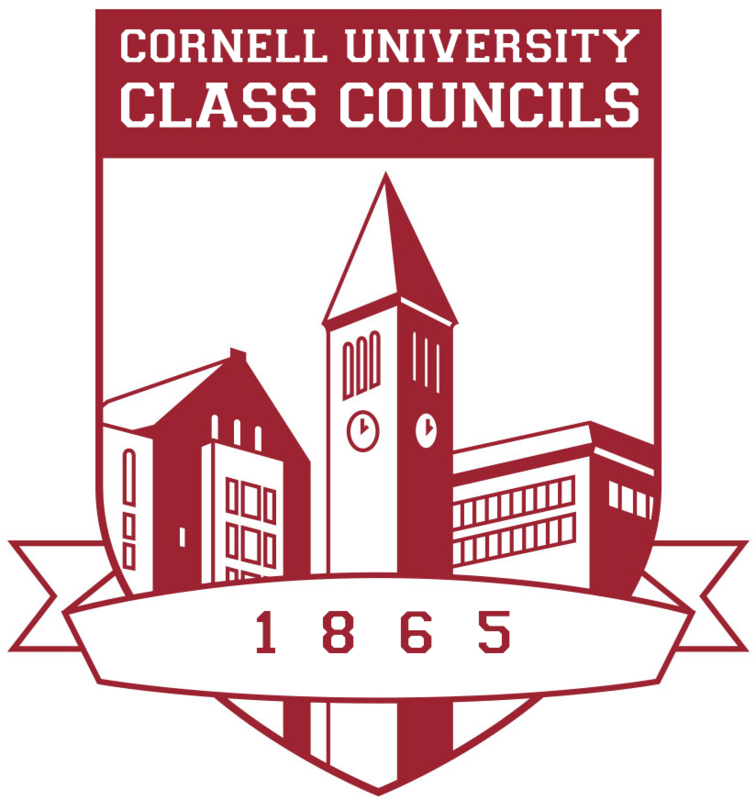 Join the Class Council of 2019 tomorrow from 4:30 - 6:30pm for a professional preparation workshop! 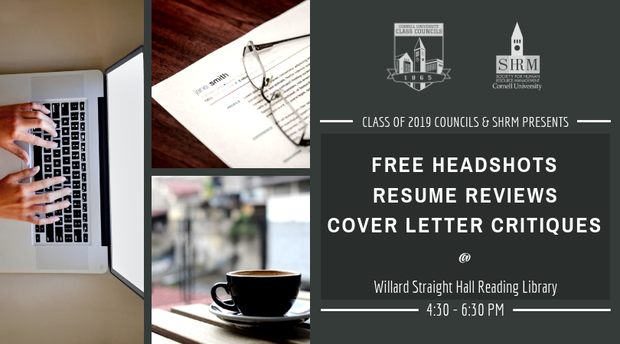 We will be providing FREE headshots, resume, and cover letter reviews! Whether you have a job, or are still looking, we will help you keep your professional head shot and documents updated. We are excited to provide complimentary services to ensure that the senior class is professional-ready as we approach graduation! 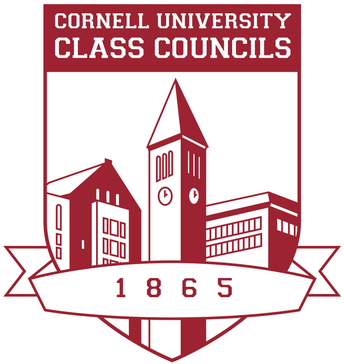 Resume Reviews and Cover Letter Critiques will be provided by student Peer Advisors from the different Career Offices throughout Cornell and refreshments will be provided. Please sign up for a slot HERE! According to the American Red Cross every 2 seconds someone in the US needs blood. Your donation can potentially save up to 3 lives! 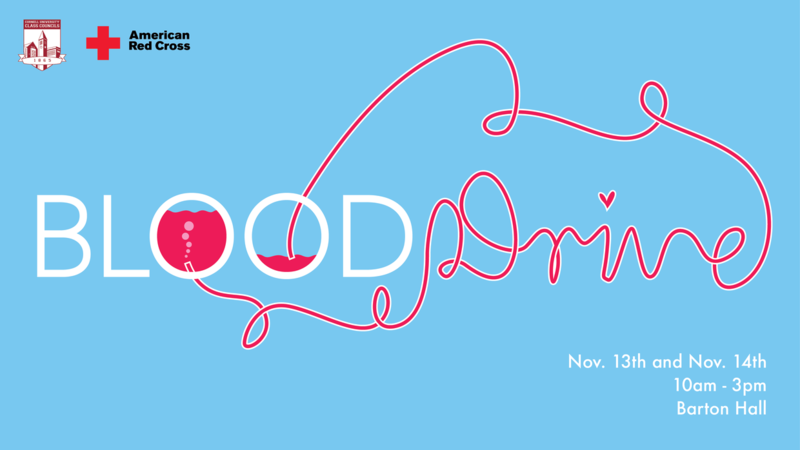 Come donate blood on November 14th from 10am to 3pm at Barton Hall! Happy Fall! 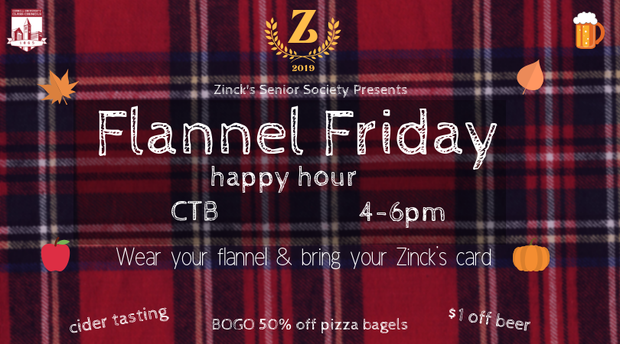 Join Zinck's Senior Society at our Flannel Friday Happy Hour Celebration at CTB! Zinck’s club members are invited from 4-6pm for a autumnal adventure in flavor town complete with discounts for showing off your inner lumber jack with an oh so fall flannel. We are also giving away FREE Zinck's water tumblers for all our members that come! 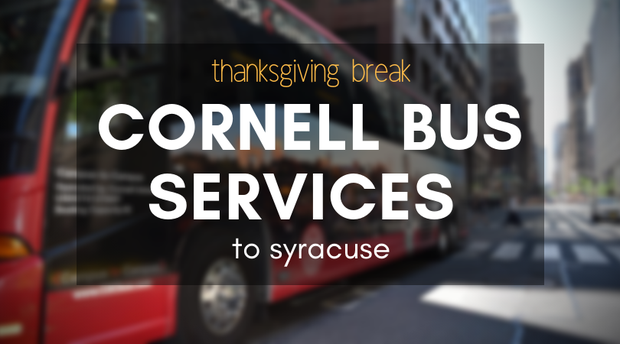 :) We will also have free CTB snacks for all members! Want to buy a Zinck's card? Buy your card at the CTB event or online here! exclusive discounts as a zinck's society member! We're reducing the price of Zinck's cards from Nov 12th to Nov 16th! Buy your card here! NEW Utea partnership - details coming soon! Follow us on Facebook for all the updates!